Although Matamata is a town in New Zealand that hosted the film The Lord of the Rings, this freshwater turtle is actually from the other side of the world. 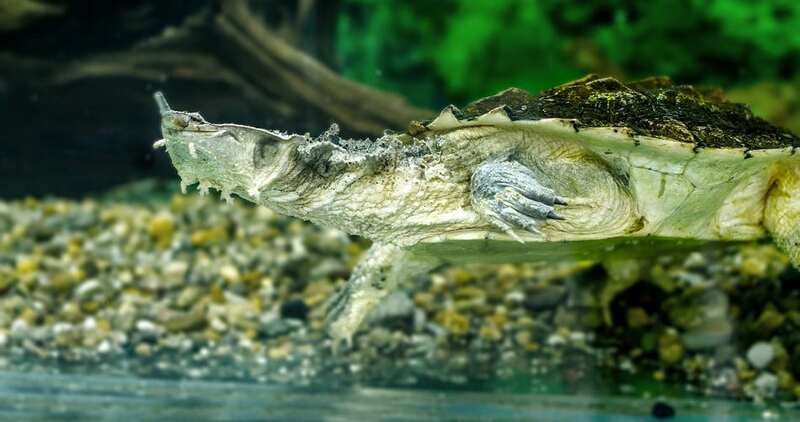 The Matamata is found in South America, primarily in the Amazon River and in Peru, Venezuela, Guiana, and Brazil. It is a truly unique species.